Starter kit for On premises private LoRa® network composed by AAEON Industrial IoT Indoor LoRa® Alliance Certified Edge Gateway (AIOT-ILRA01) bundled with ResIOT Network Server. Zero configuration needed, it comes with pre-loaded image. 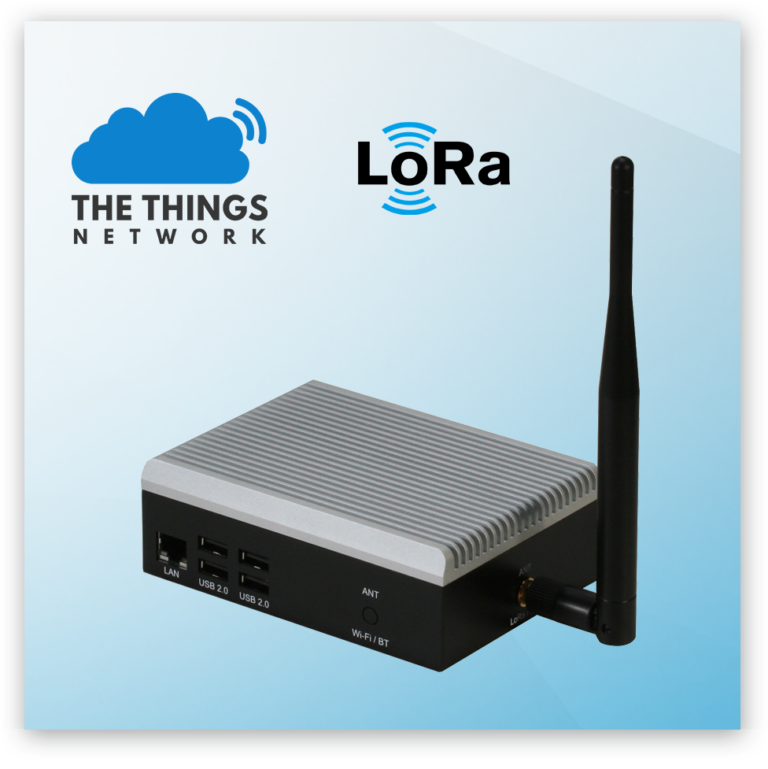 A pre-configured Indoor LoRa® Alliance Certified Gateway and Network Server ready to connect to The Things Network. 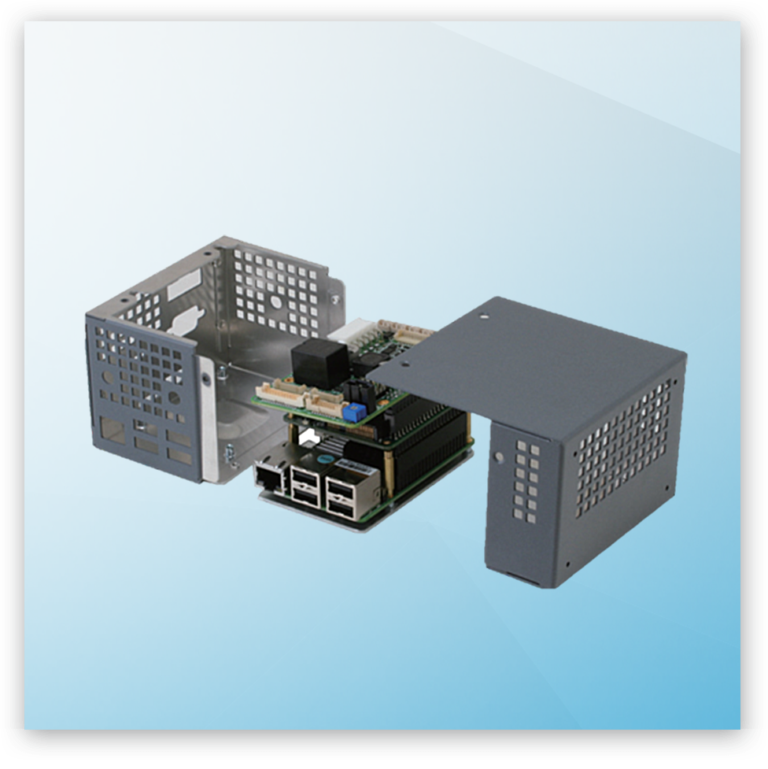 For a fast start-up of your projects relying on full industrial hardware: unbox, boot-up the gateway, one step configuration and ready to go! 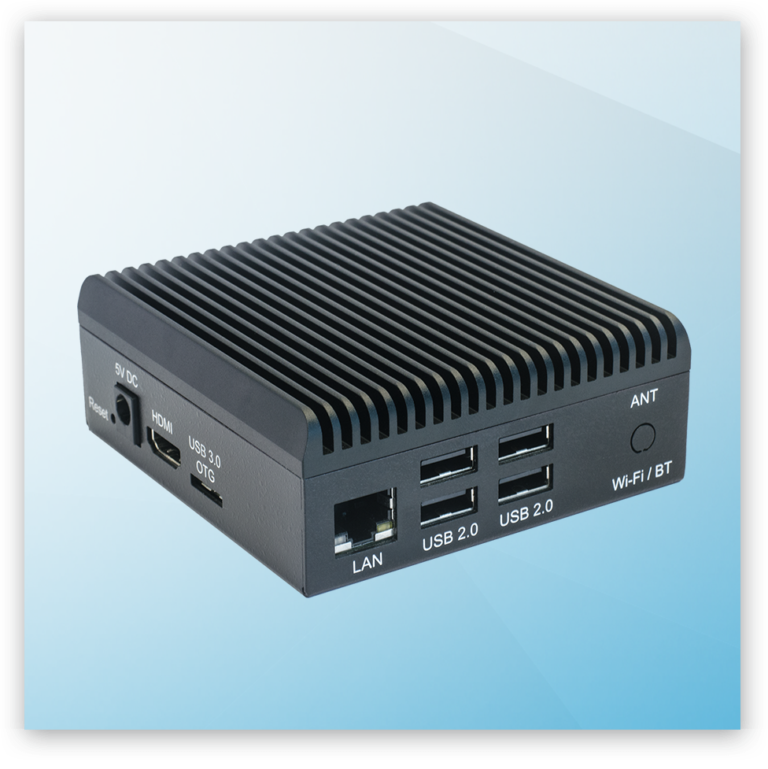 AIOT-ILRA01 Industrial PC solution powered by Intel Quad Core ATOM 1,92GHz CPU, with 868Mhz IMST 8-ch LoRa® radio. 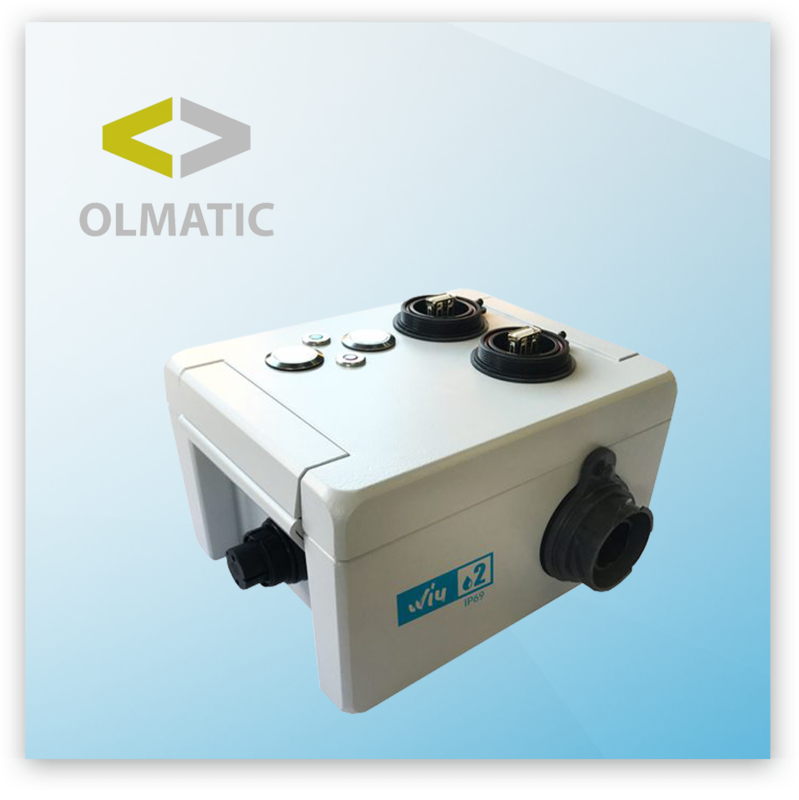 The perfect fitting solutions to update existing vending machines or to create a new one.